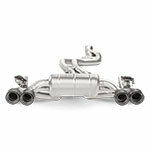 Akrapovic is the manufacture of the best exhaust parts hands down. 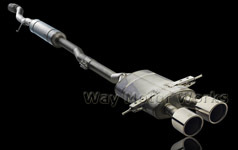 WMW provides all the Akrapovic parts. 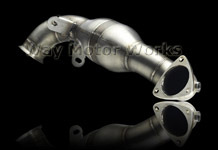 Our biggest sellers are by far the MINI Cooper S Turbo Downpipe and the MINI Cooper S exhaust system with carbon fiber or titanium tips. These systems fit perfectly with a perfect sound to match.